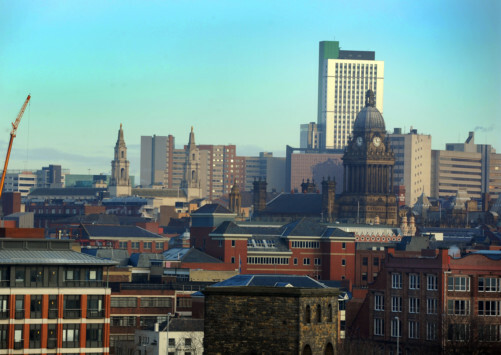 The city centre living boom is leading to an exodus of students from their “traditional” heartland in Leeds, according to new research. “Student landlords in Leeds are bracing themselves for the second year in a row, as the numbers only seem to be heading in one direction, and that’s into decline,’’ said Alix Newton, the director of Lets Live Leeds, a lettings agency which specialises in professional house share. According to Ms Newton, the boom in city centre apartments has seen students migrate from more areas such as Headingley, Burley and Hyde Park, leaving empty properties, and many landlords with large student portfolios are facing an economic crisis. A Leeds City Council spokesman said that a working group had been established which included councillors, planning and housing officers, representatives from the University of Leeds and Leeds Metropolitan University and Unipol. The group, which is due to hold its second meeting next week, will investigate the “future demand for student accommodation in Leeds”.